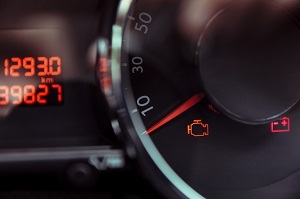 If your Check Engine Light has turned on, please call Desi Auto Care or stop at 307 South White Horse Pike Stratford, NJ, 08084 by to speak to our friendly and knowledgeable staff. We can diagnose the problem quickly and repair any issue which may be causing the problem. Our skilled technicians are adept at swiftly identifying the problem and performing the needed repairs. When that Check Engine Light turns on, give Desi Auto Care a call at (856) 474-1213! We would be happy to make an appointment for your vehicle.